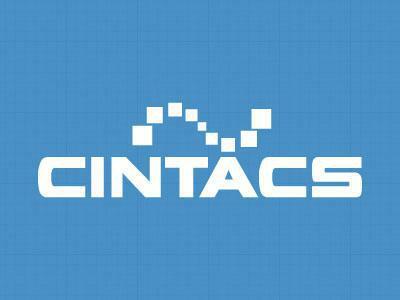 CINTACS Corporation is looking for a dedicated, enthusiastic, and innovative person to fill a full- time web application developer position. This position will require some on site meetings however most of the work may be done from home as long as the work is properly done to meet deadlines etc. Pay is based on knowledge and experience. The ideal candidate for this position would possess the ability and eagerness to work with new technologies as well enjoy solving problems and creating innovative applications to further the needs of a wide range of industries. The candidate would also possess the ability to work in a remote team environment and lend their expertise and input to the development team.